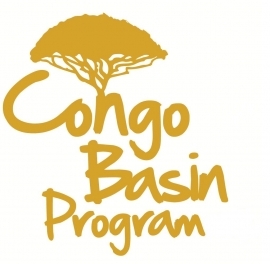 The IDH Congo Basin Program (CBP) is organizing a learning event, to be held on the 20th of November, in Utrecht, the Netherlands. Key results, experiences and lessons learned with the promotion of forest certification in the Congo Basin will be shared from 5 years CBP. Interesting speakers will look back, and share their results. Through a panel discussion, the future of sustainable forest management and certification in Africa will be discussed.